In this episode Dr Jones first discussed why the veterinary procedure of cat declawing should be banned. 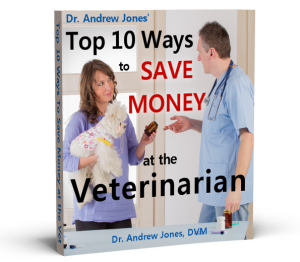 Dr Jones shows you the top 7 remedies that you can use if your dog or cat is not eating. Lastly Dr Jones answers a listeners question: IF you could take only one thing from your veterinary clinic to treat sick dogs and cats WHAT would it be?..